Long time Rubio Long Snapper Daniel LaMontagne of Furman University has been named to the All-Freshman Team for the Southern Conference! This is a massive honor and couldn’t happen to a better person. LaMontagne has been with Rubio Long Snapping for over two years and just continues to improve with each showing at a camp. Originally, his form was a tad off and he was little undersized. He worked right and hard to achieve greatness. 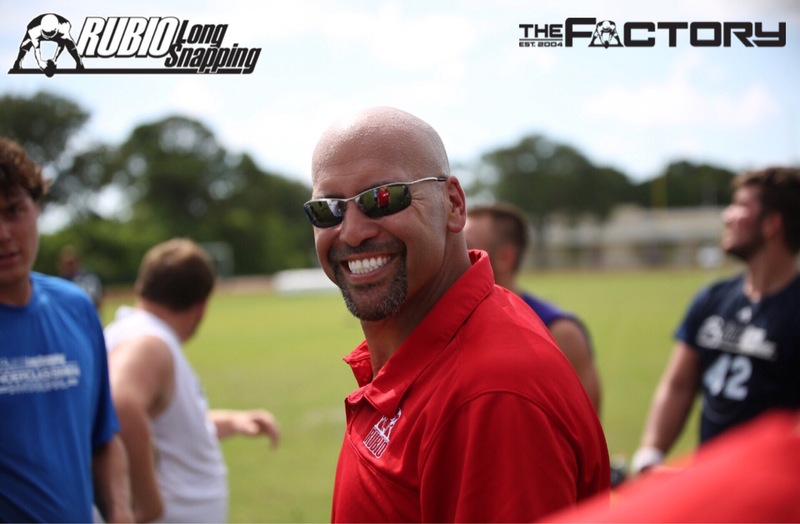 He is now, obviously, one of the best Long Snappers in his class. Tremendous attitude and work ethic make him an excellent snapper and person for Furman University to have on their roster. LaMontagne will be on the Rubio Long Snapping staff this January at the 11th Annual National Snapping Event in Las Vegas. See you there.